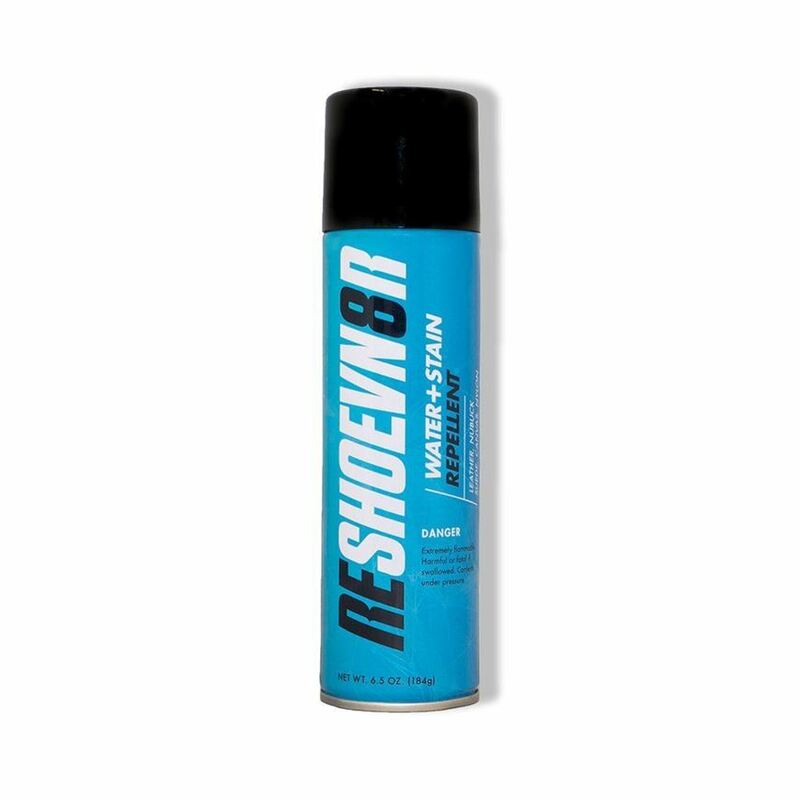 Our new and improved Reshoevn8r Water & Stain Repellent in a 6.5 oz. 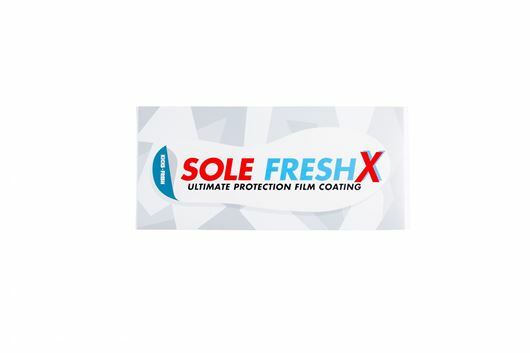 Protect your shoes with the ultimate water and stain protector! Introducing Reshoevn8r's new 4 oz. Advanced Shoe Cleaner and 3 Brush combo set. With a variety of different materials being used on shoes, it calls for different brushes for proper and effective cleaning. Reshoevn8r is now proud to announce that we now carry all brushes in one quick cleaning set.